Nike’s Air Force 1 continues to be one of the brands best sellers, despite their recent push with more modern silhouettes and technologies. 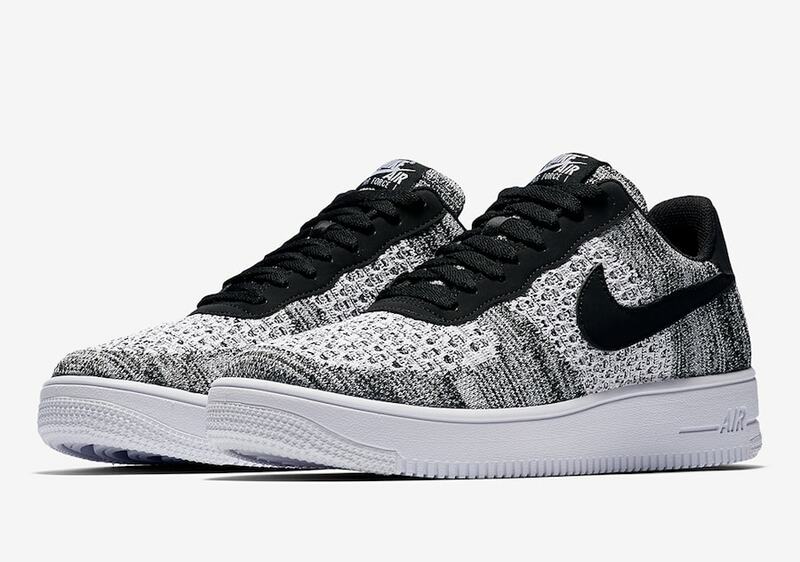 However, this month Nike is bringing back a fan-favorite, the Air Force 1 Low Flyknit. The last time we saw the Nike Air Force 1 was back in 2016 when the reworked silhouette made its debut. The switch from classic leather uppers to Nike’s lightweight, breathable Flyknit technology was a long-awaited release for fans of the silhouette, which made the AF1 Flyknit a hit upon its initial release. 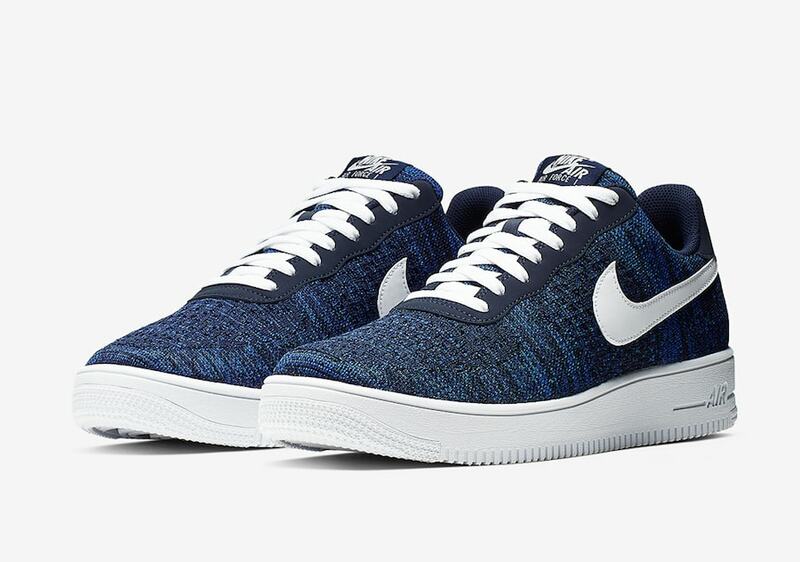 Just a year later, it seemed that Nike had all but canceled the Air Force 1 Flyknit, as they could be found in outlets and on sale across the country. Fortunately, this was not the case, as Nike was doing what they do best, and reengineering the Flyknit upper of the special AF1. Now, three years later, we are finally seeing the results. While they can be hard to make out, the pattern across the knit upper has changed dramatically and appears to provide more stability and support while retaining the flexibility of the original. 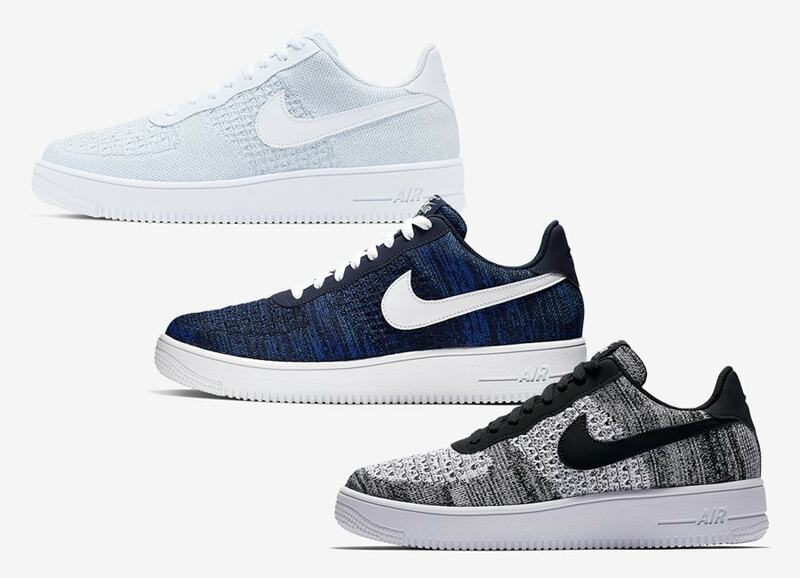 Three colorways will mark the launch of the new Air Force 1 Flyknit 2.0, a black and white mixed knit, deep navy blue, and triple white, all built for the Spring and Summer months. 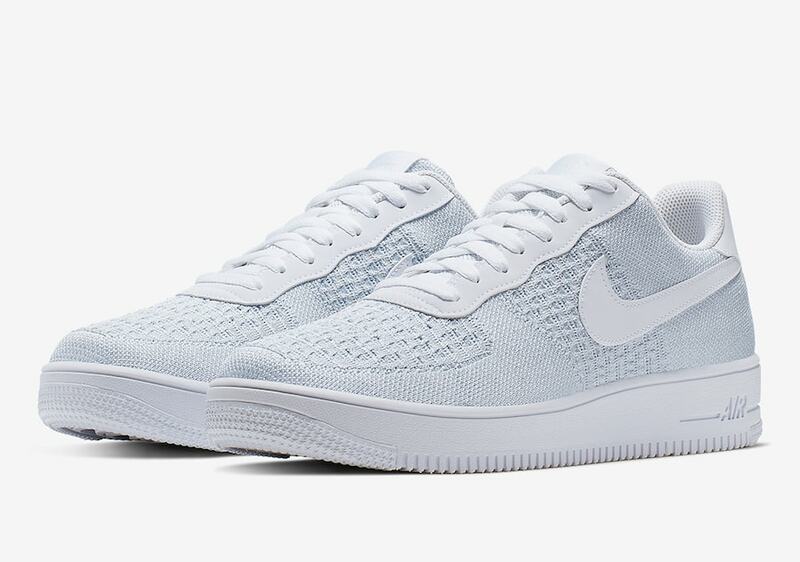 The Nike Air Force 1 Flyknit 2.0 is currently rumored to finally return on May 1st, 2019 in three new colorways. The reworked silhouette will retail for its usual $110 price tag, and launch from both Nike and select retailers. 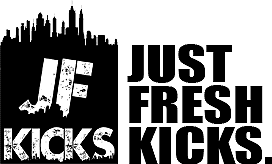 Check out the official images below for a better look, and stay tuned to JustFreshKicks for more Nike release news.